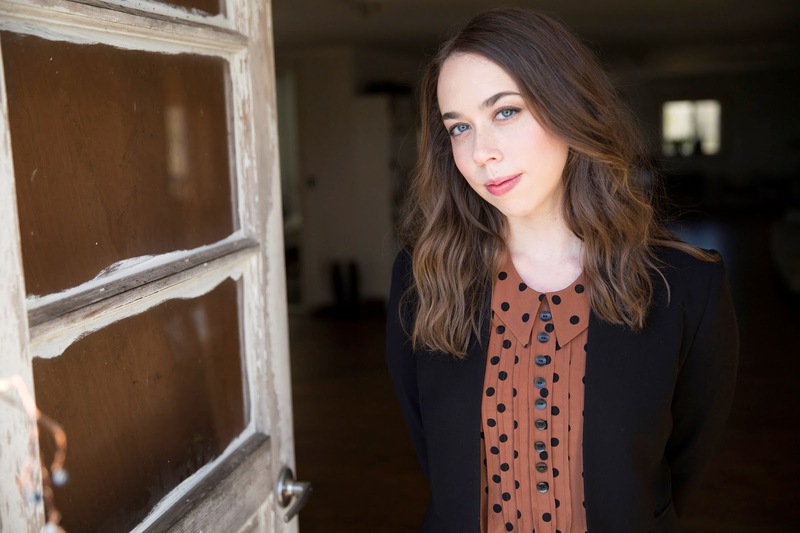 Sarah Jarosz is set to release her new album, Undercurrent, on June 17. You can pre-order it HERE. Check out the video for the single "House of Mercy" below.